Installation is a breeze, and designed for DIY installation. If you're familiar with basic electrical work you will love how easy it is to install. If installing lights is not your think don't worry we can arrange to have the switches installed by professionals. 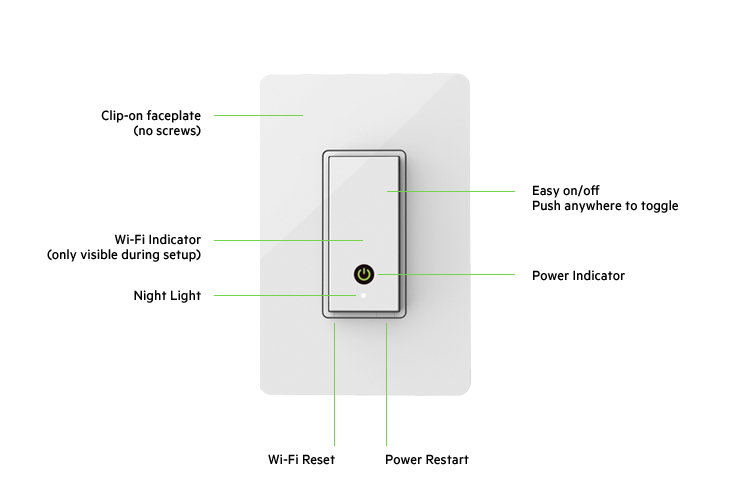 WeMo Light Switch are not compatible with lights controlled by more than one switch so as long as you only can turn on the light in one spot you are good to go with WeMo. 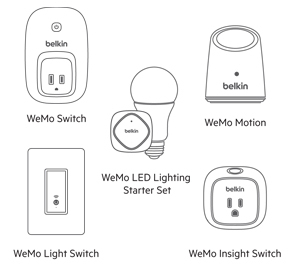 Wemo supports any bulb including CFL, Incandescent, and LED lights. The WeMo collection of products are designed to work together via the free downloadable WeMo App so that you control and monitor as much or as little of your home as you like. 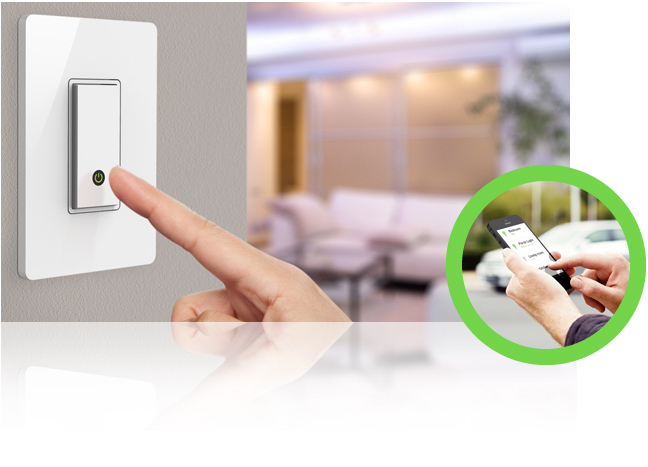 You can easily add additional WeMo products including Smart LED Bulbs, WeMo Switch's, WeMo Motion, WeMo Light Switch or WeMo Insight Switches at any time to any room to control and monitor multiple devices or appliances. 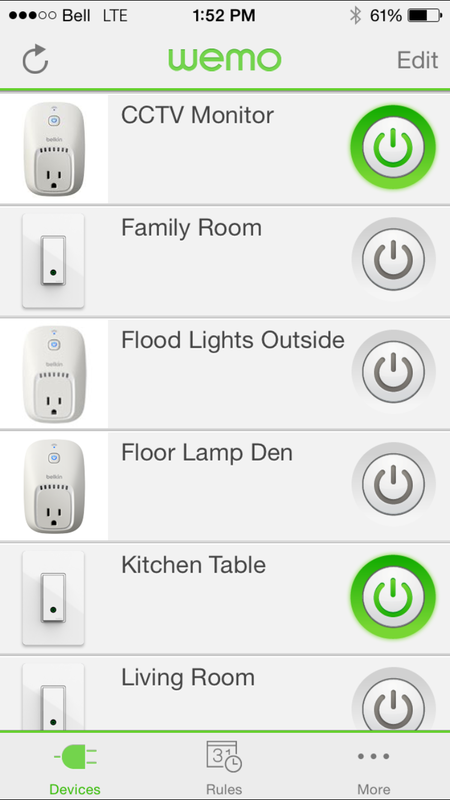 Program home automation triggers like using your WeMo Motion to turn on your WeMo LED lights when you walk into a room, or use the WeMo Insight Switch to learn about the cost savings of installing additional WeMo Smart LED bulbs--the combinations are endless and the automation grows as you need it. Start off with 1 switch and expand it as your needs grow. Lighting controls can enhance the enjoyment and value of your home or business, add security for peace of mind, and contribute to savings on your energy bill. 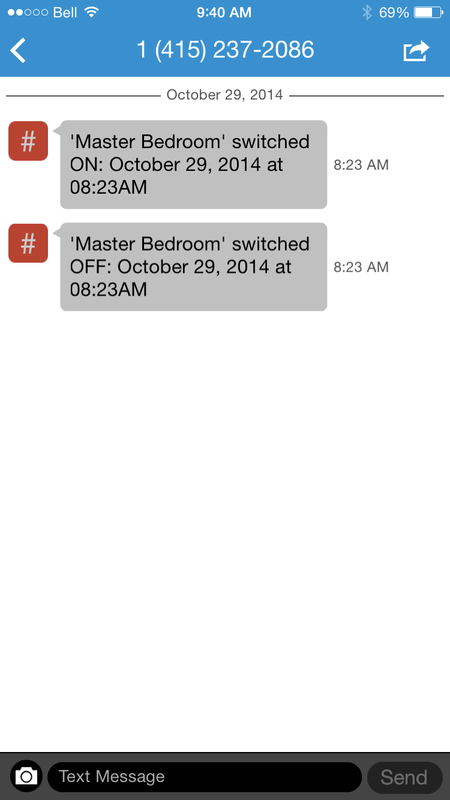 Best of all you can add Wemo in any home.